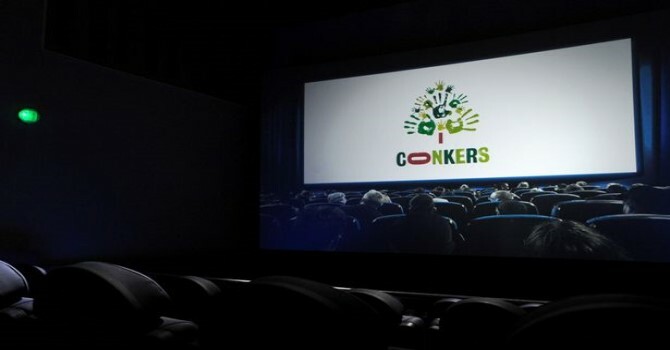 Welcome to CONKERS the award winning attraction at the heart of the National Forest. A unique mix of indoor and outdoor experiences – that will keep your family engaged for hours! 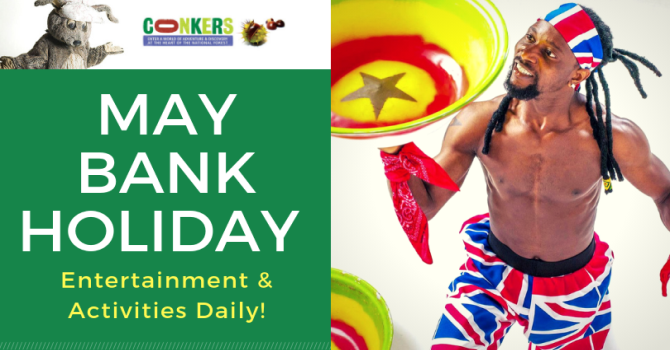 The Fun Continues For An Extra Day Over The May Bank Holiday! 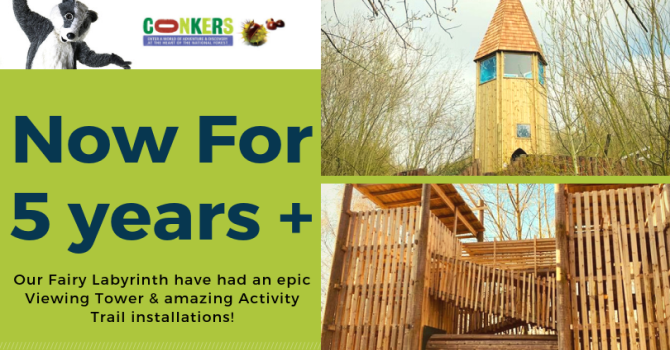 Take it slow and explore the 120 acres of maturing woodlands, lakes, ponds and play areas - or go wild and take the 18 stage Activity Trail challenge or Vertigo Adventure with high and low ropes, zip wire and climbing wall. Enchanted Play Zone and over 80 indoor interactive exhibits in our four seasonal zones. 31st May 2019 - Roll up, Roll up! Slapstick clowns, balancing equilibrists, fast tempo juggling, baffling magic, high flying diablos, mesmerising spinning hoops and bucketful’s of fabulous fun! 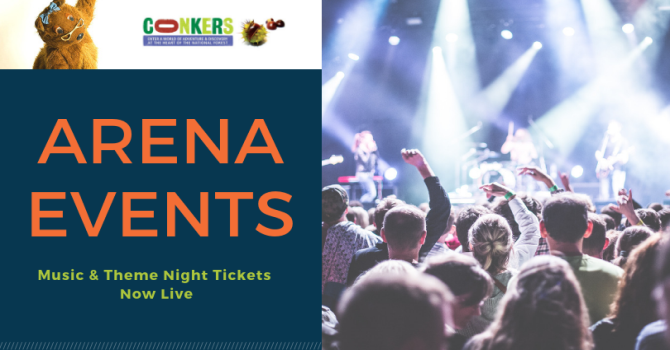 Bruno Mars, Amy Winehouse Music Event Tickets are now LIVE! Book your tickets today to avoid disappointment. One of the most sought after Madonna tribute acts in the UK. This dynamic show features the undisputed Queen of Pop’s greatest hits! Indoor & Outdoor: From 4D Cinema, to Enchanted Forest. Each week during school holidays a great range of extra FREE activities and shows are on offer.